Del. 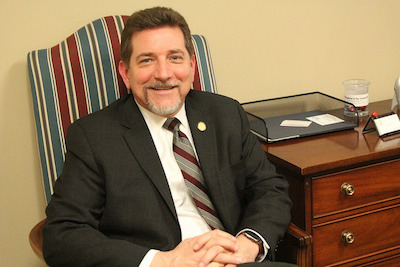 David Reid has filed a bill to cap increases in tuition and fees at state institutions. Since 2007, tuition at Virginia’s public colleges and universities has increased an average of 80 percent, with schools like Virginia Commonwealth University and the College of William & Mary more than doubling their tuition. Also moving forward are bills to offer reduced tuition to students from the Appalachian region who are enrolled in the University of Virginia’s College at Wise. Del. Terry Kilgore, R-Scott County, is sponsoring this legislation in the House, and Sen. Bill Carrico, R-Grayson County, has a companion bill in the Senate.